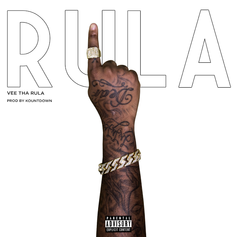 Vee Tha Rula drops off a new 10-track project featuring Kid Ink, AD, Marty Grimes & more. 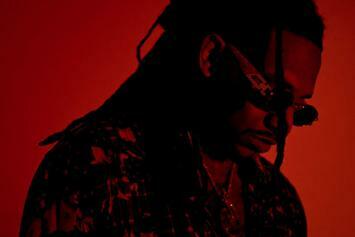 Vee Tha Rula Drops Off New Video For "Halo"
Check out Vee Tha Rula's new video for "Halo." 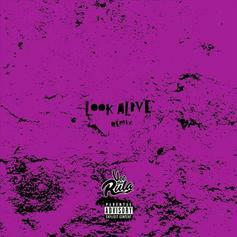 Listen to Vee Tha Rula's new remix to "Look Alive." 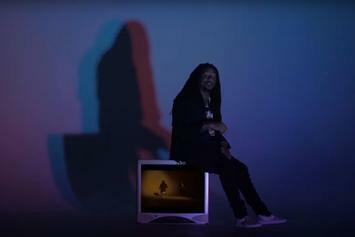 Vee Tha Rula Shows Us He's Got The "Heart For It" In Latest Video Off "Yet I Smile"
Check out Vee Tha Rula's new video for "Heart For It," off his "Yet I Smile" album. 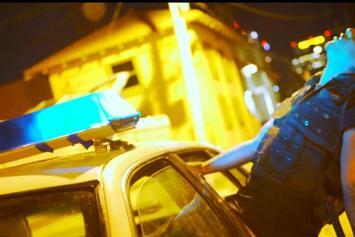 Check out Vee Tha Rula's new video for "Murda Murda." 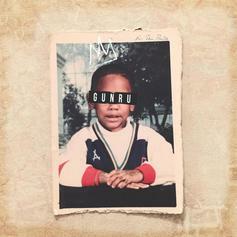 Out now, stream Vee Tha Rula's new 14-song project "Yet I Smile." 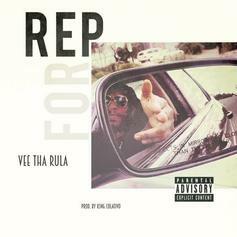 Vee Tha Rula Shares New Song "Rep For"
Alumni Gang rapper Vee Tha Rula drops off the smooth new song "Rep For." 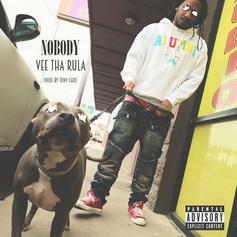 Vee Tha Rula returns with the new song "Nobody." Vee Tha Rula drops off a new video for "Smoke" off his "Level Up" EP. 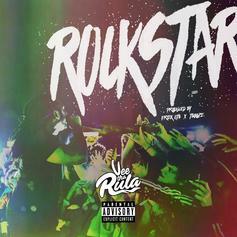 Tha Alumni's Vee Tha Rula drops off the new song "Rockstar." 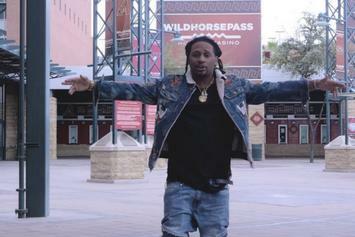 Check out Vee Tha Rula's new video for "Lions." 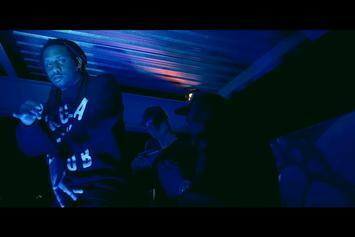 Vee Tha Rula drops off a new video for his "Level Up" cut "Bowser." 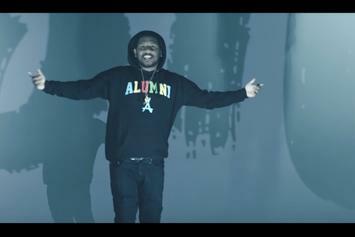 Watch Vee Tha Rula & Kid Ink put on for their Alumni "Gang" in their latest video. 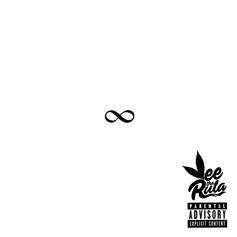 Vee Tha Rula drops off the new song "Infinity." HNHH Premiere!! 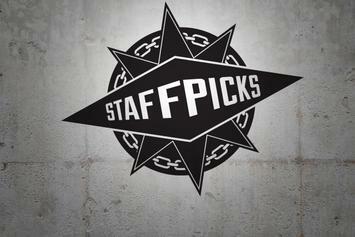 Vee tha Rula releases a thrilling music video for "From the Jump" standout track "Pray". 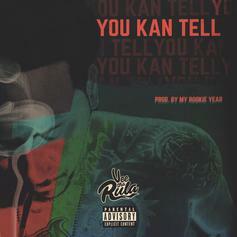 Watch Vee Tha Rula's new video for "Yea I Kno." 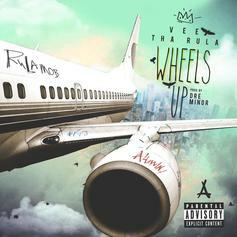 Watch the video to Vee Tha Rula's "Wheels Up," off his new "From the Jump" mixtape. 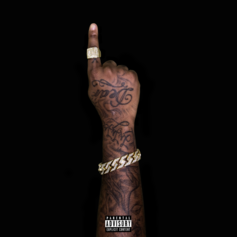 One of the more impressive cuts from Vee tha Rula's new mixtape "From the Jump." HNHH Premiere! 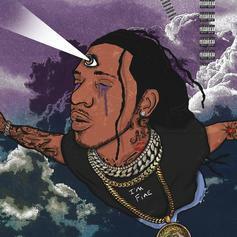 Vee The Rula drops off "From the Jump." 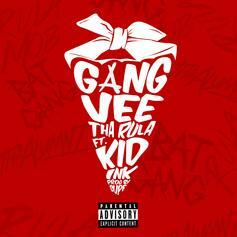 Vee Tha Rula links up with labelmate Kid Ink for "Gang." 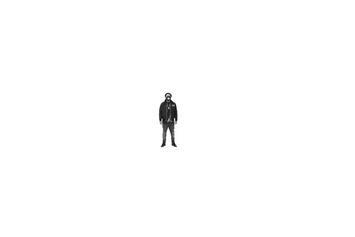 Vee Tha Rula shares a single off his impending "From The Jump" mixtape. 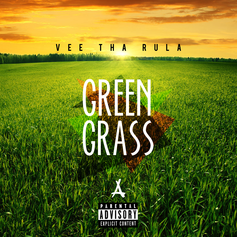 Vee Tha Rula gives us a track from his upcoming EP that didn't make the cut. 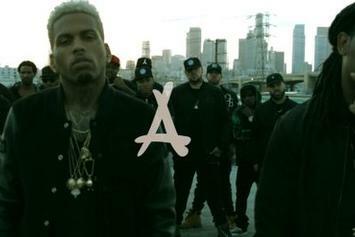 Kid Ink's latest, "Feel Inside," is exceptionally smooth.